It happens many times, you are almost ready to leave the house and suddenly remember that the phone battery is very low. I don't know why this happen to me when I need my phone the most. You might be facing the same problem. Well this could be the problem with every user. Smartphones battery drain very fast. In my previous article, I had already discussed on how to save Android battery life. Those simple tips can be a life saving for you. But what to do when its emergency and you need to charge your phone immediately? Android batteries usually take 2-3 hours to get completely charged. Charging it for few minutes will hardly rise its 1 or 2% only. 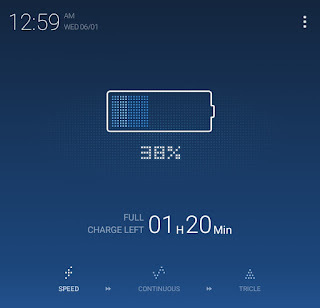 So below I had shared few essential tips which can boost up the charging speed of your Android phone. Turning off the phone can be a good solution to speed up the charging process. The reason is very simple. When the phone is switched off, there will be no battery usage by the screen, apps, Internet and other things. In other words, no discharging will take place and thus no extra battery power will be dissipated. If you don't want to switch off your phone, use Airplane mode instead. Many of you already know about this feature. 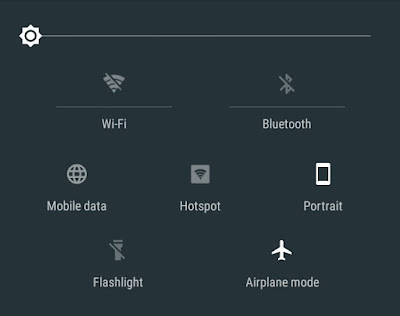 Airplane mode simply turn off all wireless transmission functions like Wi-Fi, hotspot, bluetooth, GPS and cellular. In airplane mode, you won't receive any calls, messages and other online notifications. Moreover, you can't access Internet. Experiment shows that the charging with USB is quite slow in comparison with the direct wall charging. This is because, the power supply by the wall chargers is much higher than the USB ports and thus battery get charged more faster. Also, you shouldn't use wireless charging when you're in hurry because it also supply less power. If your smartphone charging speed is too slow, it may be due to its faulty charger. Faulty charger not only supply less power to the battery but also make its life shorter. Never use local chinese chargers to charge your device, even using a different company isn't good. You should use same model and same brand charger only which comes packed with the phone. Now Android phones get hanged when a local charger is plugged into them. If you think that your charger is faulty, replace it (if it's in guarantee) or get a new one. If your battery is thick or bulged from the middle part, immediately replace it with new one otherwise, it may explode anytime also causing damage to your body and surrounding. You should test it on service center to check whether it is fine or not. You can also buy power banks (which will cost you few dollars only) to get instant access to charging anytime and anywhere. 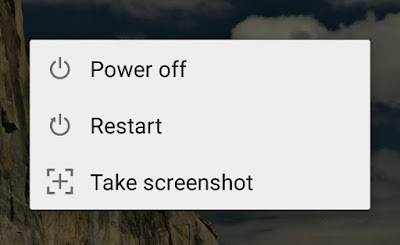 Use battery saver mode: Android Lollipop version has an inbuilt feature to save battery life. This feature is named as battery saver mode. If you've a Sony device, you can use stamina mode as well. Don't overcharge: Overcharging will gradually decrease the charging speed over time. The reason is very simple. Although lithium ion batteries can't be overcharged but they get overheated which reduces their lifespan. Put it in cool place: Putting your Android device in cool place is good to reduce its temperature and thus it will be charged at more faster rate. Use third-party apps: There are plenty of apps available on Google Play Store which can kill unnecessary tasks and force stop all those apps automatically which are working in background. Such apps also claim to boost charging speed. Good example is Clean Master. 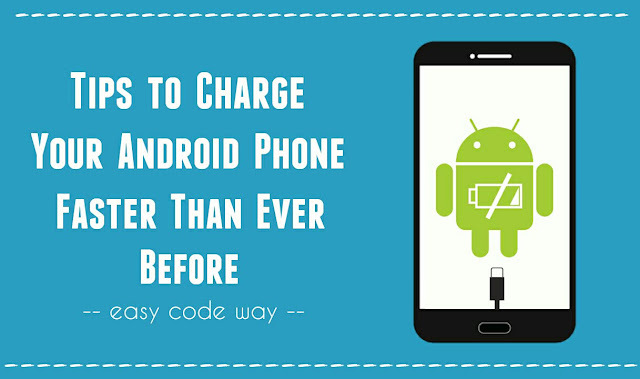 By following these simple tips, you can easily charge your Android phone pretty much faster than normal rate. If I had missed something, share it in the comments. How do you speed up the charging process?